The Pekin Club is a specialist breed club re-formed in 2007 to promote the showing & breeding of the Pekin Bantam with members from around SA & Broken Hill. Sunday August 4th 2019 at the Maitland showgrounds. 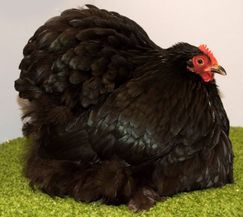 We may also be able to assist other clubs who are willing to feature the Pekin breed at their Regional club show.